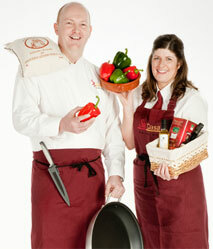 Add a unique flavour to your party, celebration or event with Su Casa’s unique brand of top quality catering. Take the work, shopping and expense out of entertaining and let Su Casa provide you with a memorable feast of flavours coupled with great service, care, food and culinary knowledge. 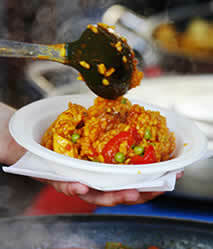 Specialising in freshly cooked Mediterranean dishes we consider ourselves The Paella & Spanish Feast catering experts. Add a memorable flavour to your dinner party, big celebration, wedding or event. No need to supply us with power or gas, we bring our own! And to help you make the most of your available space we can prepare and cook inside or outdoors. 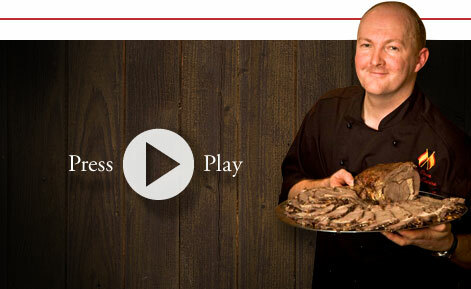 Everything is taken care of for you, allowing your guests to enjoy great tasting, and freshly cooked food.